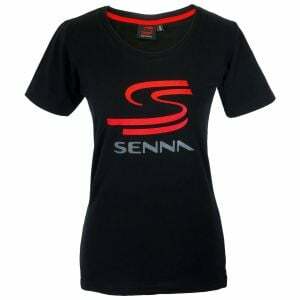 A T-Shirt with high recognition value! 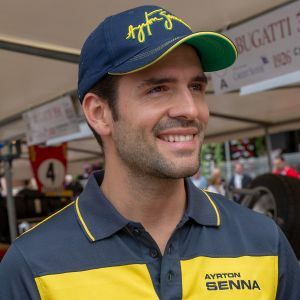 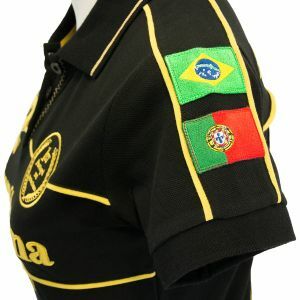 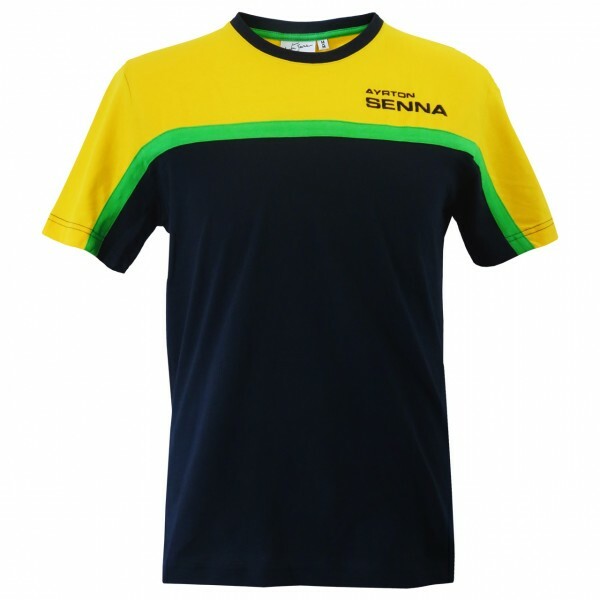 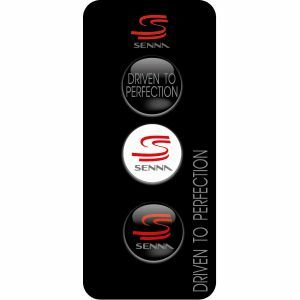 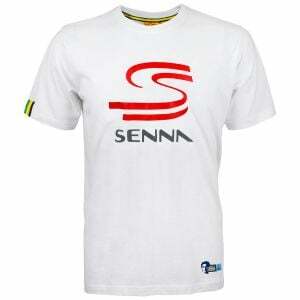 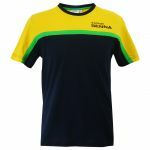 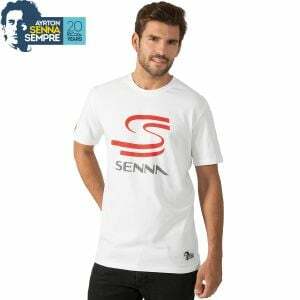 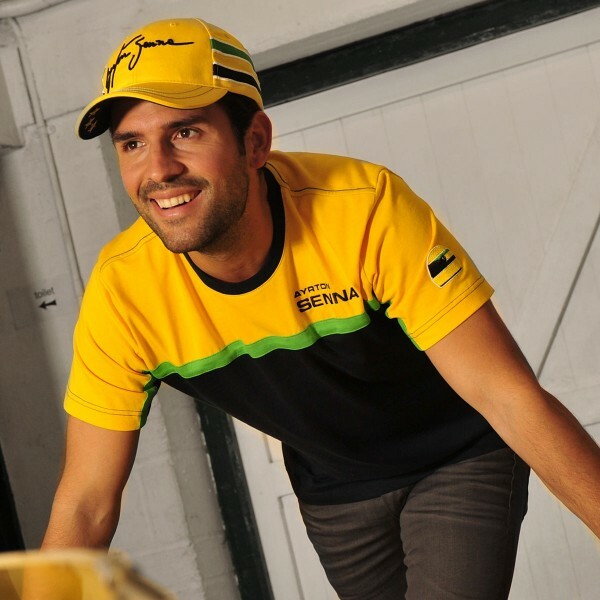 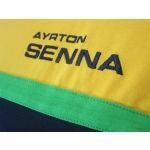 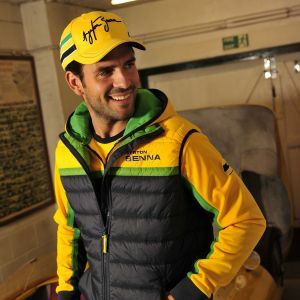 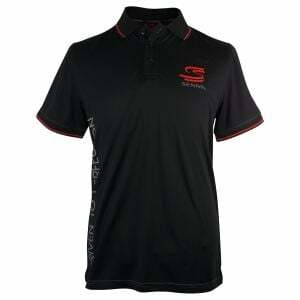 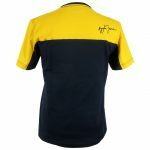 Our T-Shirt racing adopts the style of the brazilian flag, which has also been the reference for Ayrton Senna's helmet. 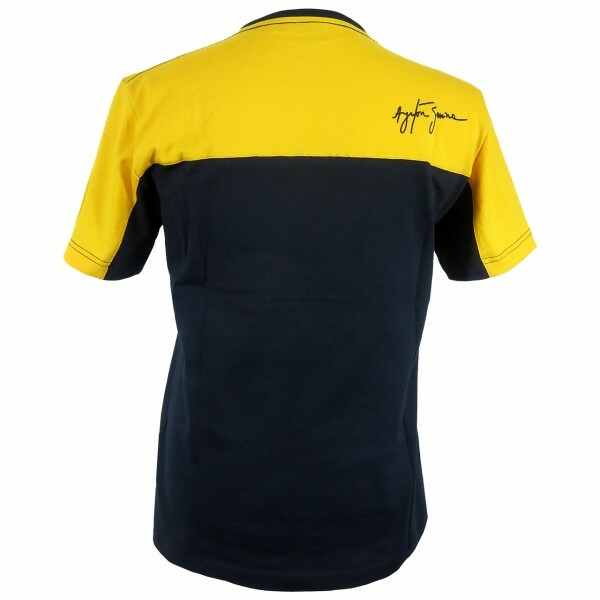 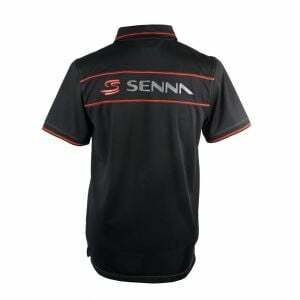 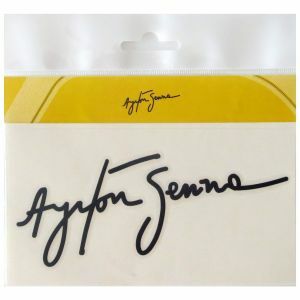 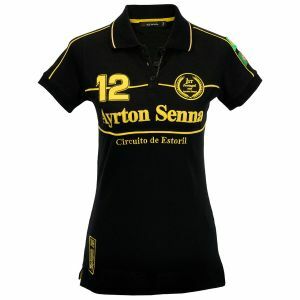 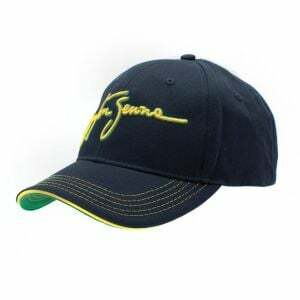 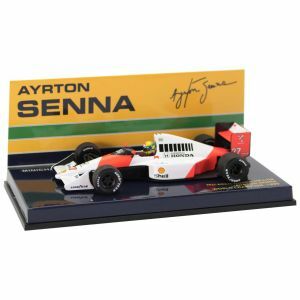 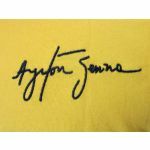 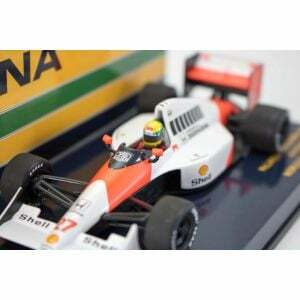 Ayrton Senna's name on the chest and his signature on the shoulder are stitched. 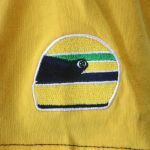 The batch on the sleeve shows the helmet of our Idol. 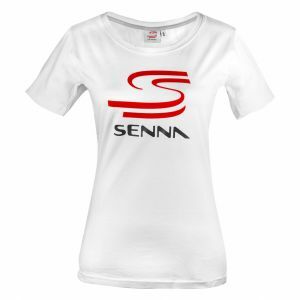 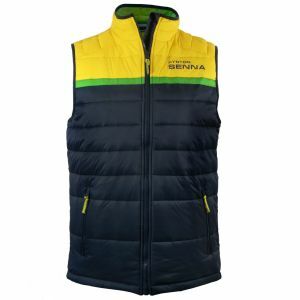 One of the best-liked pieces in our Fan Collection.